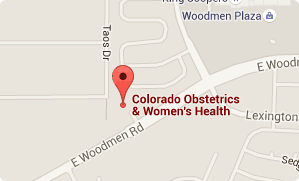 Colorado Obstetrics & Women’s Health is the premiere choice for an OBGYN in Colorado Springs. 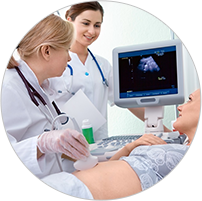 Established in March 2007, we have maintained a well-known, respected reputation in obstetrics and gynecology for many years in the Colorado Springs community and continue to do so. 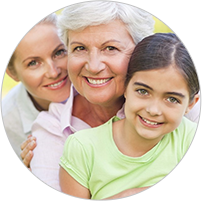 Our local OBGYN practice is dedicated to providing cutting edge women's health services for all phases of life, including adolescent care, female wellness, obstetrical, and menopause.